Expertly create a perfect canvas with the Real Techniques Flawless Base Brush Set; a four-piece collection that covers every makeup lover’s needs. The kits contains an array of different brushes, each performing differently yet working in synergy to ensure a flawless complexion. Ideal for base makeup, the set contains two foundation brushes, a precision concealer brush and a brush for contouring and highlighting, each housed inside the convenient brush cup. Sculpt the complexion like a professional with the Contour Brush; ideal for the delicate application of contour and highlighting makeup products. Boasting a fluffy brush head with Real Techniques’ UltraPlush™ bristles, the brush effortlessly glides over skin, distributing product smooth and evenly. 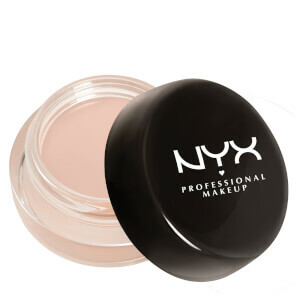 Ideal for creating chiselled cheekbones. Achieve a completely flawless complexion with the Detailer Brush; a small makeup brush that is ideal for a targeted application of concealer, or can even be used as a lip brush. Crafted with a small, precision-cut brush head, the brush can tackle and effortlessly conceal problem areas. Create an airbrushed complexion with the Buffing Brush; a fluffy makeup brush that is ideal for the expert application of foundation. Designed to buff product onto skin, the brush delivers a seamless and natural-looking finish with full coverage. 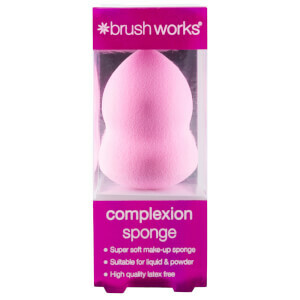 Ideal for using with loose or compact powder foundation. 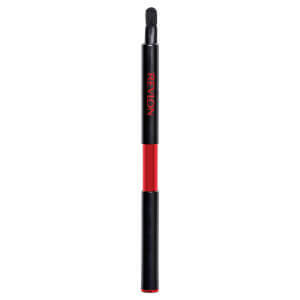 Apply liquid foundation with ease using the Square Foundation Brush; an essential tool with a densely packed brush head. Boasting a unique, square-shaped cut, the makeup brush is the perfect tool for building custom coverage with a liquid foundation. Expect flawless results. Keep your brushes in tip top condition with the Real Techniques Brush Cup. Designed to store your favourite makeup brushes, the cup keeps tools neat and tidy on the dressing table.